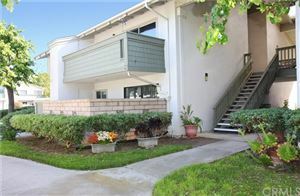 Looking to live in Huntington Beach and enjoy the beneﬁts of living close to the ocean? You have come to the right place. 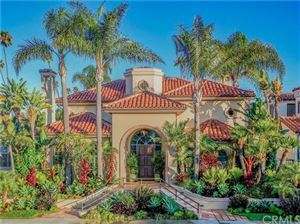 Please search for your dream home via our Huntington Beach MLS listings and let us know how we can help you. 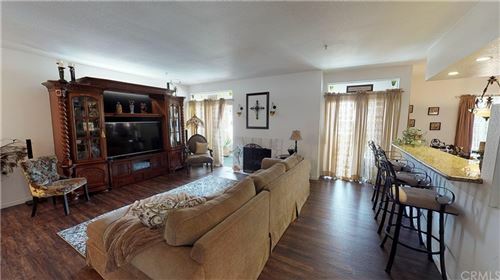 Huntington Beach, known as Surf City, due to its abundance of beaches; sunny, warm Mediterranean climate; local surﬁng; and casual lifestyle, is a perfect vacation experience for both young and old. Boasting a comfortable climate throughout the year with a temperature that rarely gets above 90 degrees and seldom sees rainfall, visitors can take part in the many outdoor activities Huntington Beach offers. Our community features one of the largest recreational piers in the world, public parks, riding stables and equestrian trails, a marina, a wildlife preserve, and an eight-mile biking, inline skating, jogging, and walking trail along the ocean. The crown jewel of the recreation system is the 8.5 miles of wide, spacious beaches where in the summer, large crowds gather to watch the U.S Open of Surﬁng, AVP Pro Beach Volleyball, and other sporting events. Huntington Beach, California has consistently received recognition for being one of the best vacation spots in the U.S. 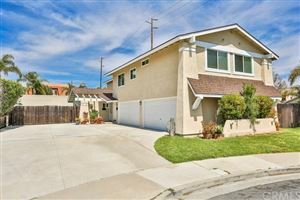 The key to owning a suitable beach house in the Huntington Beach real estate realm is in selecting an asset and choosing a property that truly has the features and the promise of a long-term investment potential. 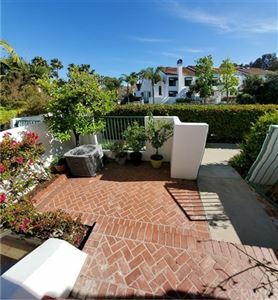 Gerry Goodman has been working with buyers and sellers in Huntington Beach real estate for over 25 years and would love to discuss your interest in owning a fabulous house in the Huntington Beach area. 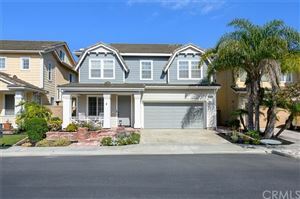 Login to view our Huntington Beach MLS listings.